Can I Replace My Roof During Winter in Colorado? Does your roof need a replacement? Has it experienced hail damage? Lost shingles? Been struck by lightning? If you answered yes to any of those questions, we’d likely consider your roof to be in critical condition and in need of a repair ASAP. But, can you even replace your roof during the winter in Colorado? Most would say installing a new roof is a springtime project. But, sometimes nature strikes and you can’t wait to schedule a project in April. While it’s not easy to replace a roof during the winter, it can be done. Here’s how. Looking for the best roofing contractors near Loveland, CO? Schedule your free consultation for a winter roof replacement here or call us at (970) 888-0970. Replacing a Roof During the Colorado Winter: Is it Possible? Replacing an asphalt roof during the Colorado winter is difficult, but, it’s not impossible. If you choose to plan a roof installation in January, February, or March, it’s imperative that you hire a roofing professional. Professional roofers are skilled in all aspects of asphalt roofing and know how to avoid mistakes in the cold. Unexpected inclement weather, cold snaps, and icy mornings are inevitable. Because of this, winter roof installations are significantly slower and more labor-intensive—sometimes lasting well into the spring so all seals can be permanently set. Just remember to be patient. While the winter roofing process might take some extra time, it will finish up. Do I Need to Replace My Roof Now? Spring and summer are the most common times to replace your roof. If you are not in dire need of a roof replacement—due to weather damage, leaking, or a lightning strike—waiting is likely your best option. However, if you are set on a winter roof installation, contact the team at 970 Services today—one of our expert roofers can assess your personal situation and give you the best advice on what to do next. Sometimes, roof replacement can’t wait. 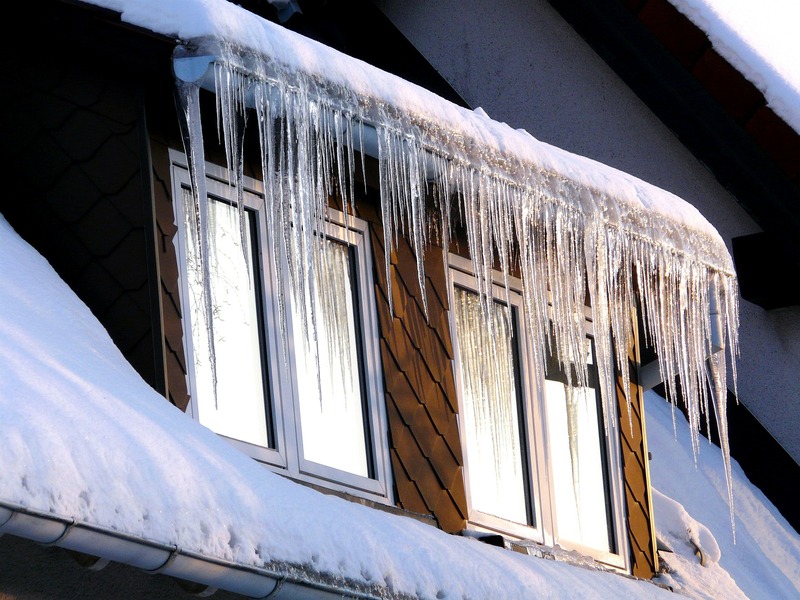 If you feel that you are in need of a winter roof replacement, it’s best to take action now than wait out the damage. Need your roof inspected, repaired, or replaced? Choose 970 Services. We are always ready to serve you by phone at (970) 888-0970 or online. We offer free estimates for all of our customers—contact us now!